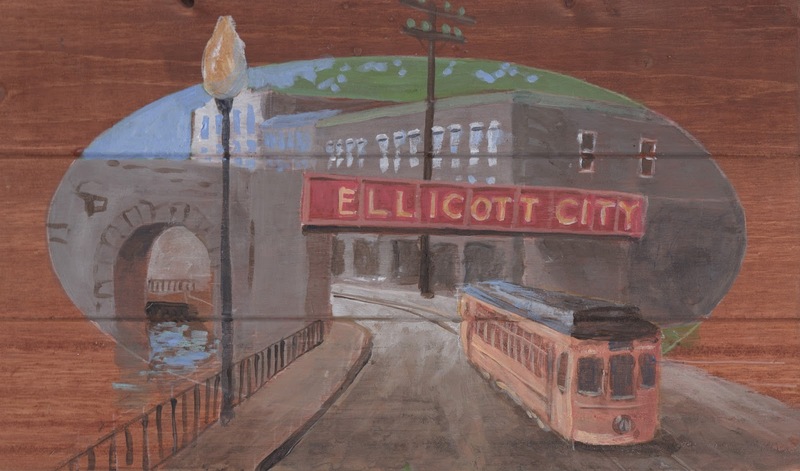 Please join us again, as we hold the second Paint & Sip event at the B&O Station Museum in Historic Ellicott City. The date is February 1st, from 6:30 to 9:30. There will be light snacks, and wine is available for purchase. Tickets? It may look difficult, so for this one, the image will be pre-drawn on the pallet.